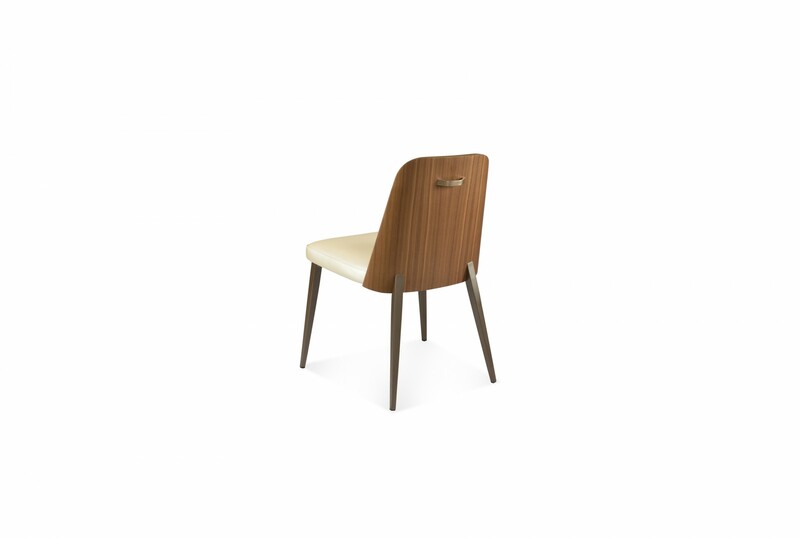 Short and sassy, Coco brings a casual, fun presence to your dining experience. Dramatically splayed and tapered steel legs give Coco a playful stance, and the rear legs rise to just kiss the bottom of the generous curved walnut veneer back. 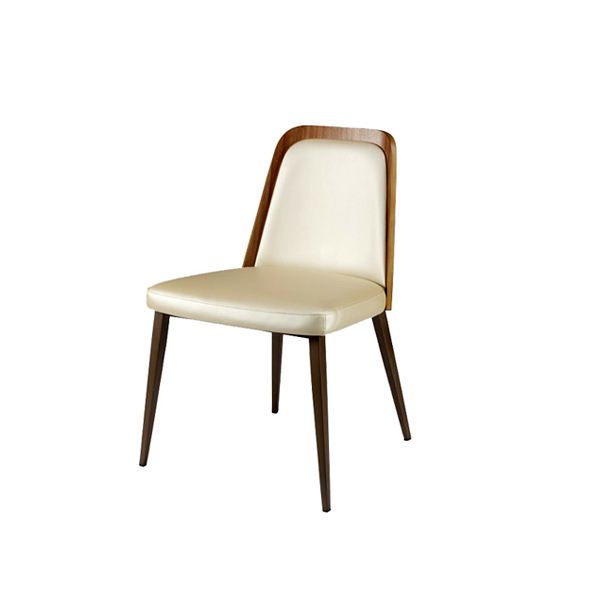 The softly rounded shoulders of the back surround a sleek upholstered panel, while cradling a plush seat cushion. There’s even a champagne handle to make Coco a little easier to handle. Steel legs are available in all Elite powder-coat finishes, and walnut veneered back is offered in a variety of finishes. 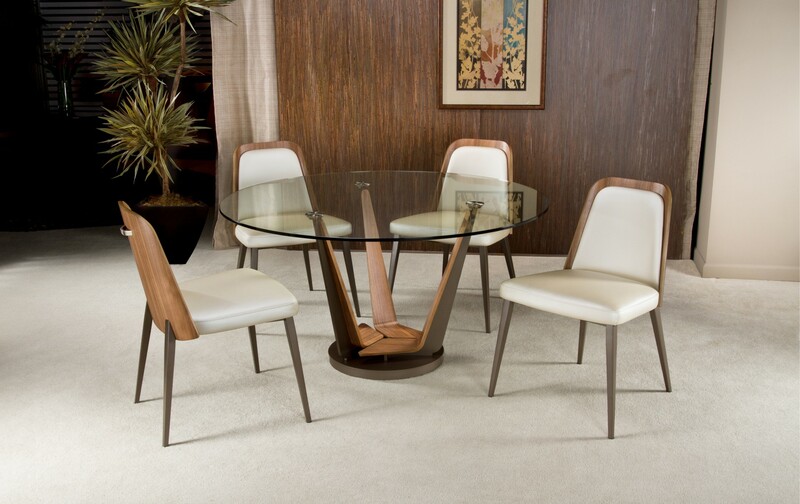 Coco will easily coordinate with many of our popular dining tables. Companion bar and counter stools are also available. *Only available at the Burlington location.